Who doesn’t love the beauty of a well crafted piece of jewelry? 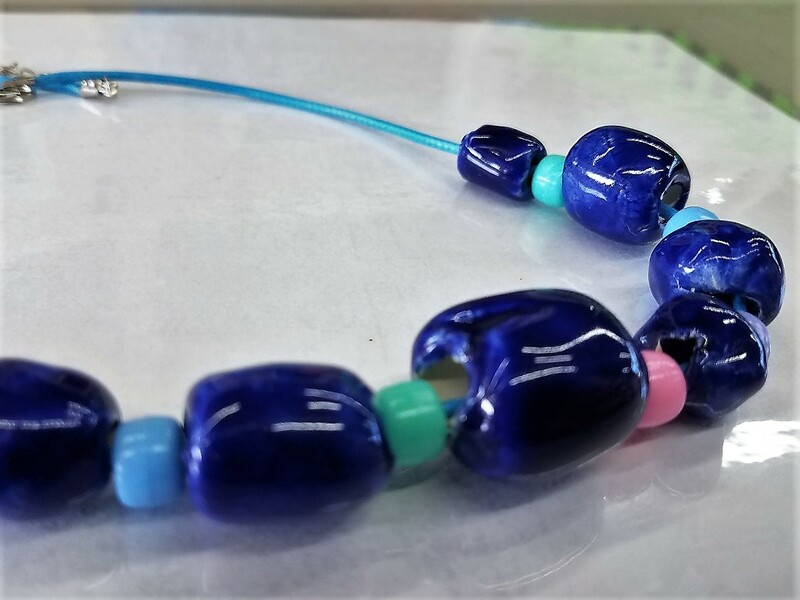 We know our campers will be eager to learn the art of working with wire, beads and resin. This isn’t just a class for girls!